London-based YPlan raises a $12 million (9,18 million euro) Series A round from General Catalyst Partners, Wellington Partners, Octopus Investments, Shakil Khan, SLOW Ventures, Ashton Kutcher’s A-Grade Investments, and Kevin Colleran. Don’t be fooled by the location, though. This startup was co-founded by Lithuanians Rytis Vitkauskas and Viktoras Jucikas and was actually first mentioned here when we did a post about the burgeoning Lithuanian startup scene. At the time, YPlan was still just a nice story, having raised $1,7 million (1,3 million euro) from Wellington Partners and Octopus Investments. Now they are starting to raise some serious cash for a startup from the CEE region and are ready to take their service global with an expansion to New York City. Their goals are certainly not small, as they noted in a recent interview that they have a billion-dollar valuation in their sights. YPlan from YPlan on Vimeo. As noted in the original article on this news, much of YPlan’s success so far has come from the United Kingdom. To date, it’s reported that they have reached 200,000 downloads in the AppStore. 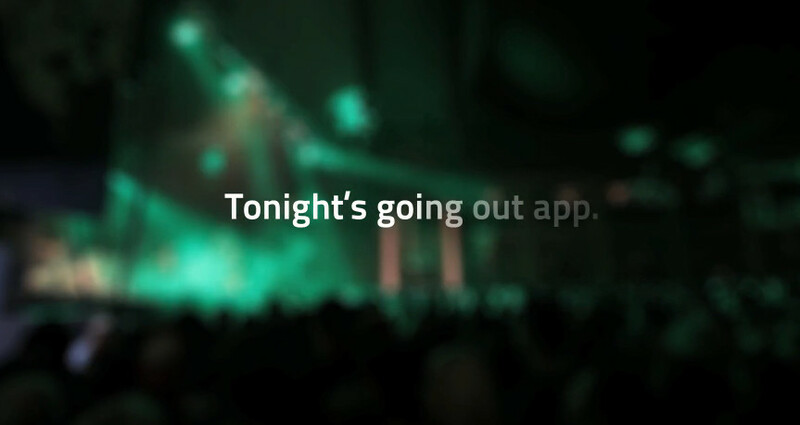 The app, which is currently only available for iOS, is designed to help users to plan their nights out and to find tickets to events at the last moment. Although currently only available for iOS, the company offers a page for those interested in the upcoming Android app, which is expected to be rolled out within the next few months. One final note from a Mike Butcher article on the service from last December is that local BaltCap, a Baltic-oriented private equity and VC firm (and JEREMIE fund), is among a host of investors to have originally backed this startup.